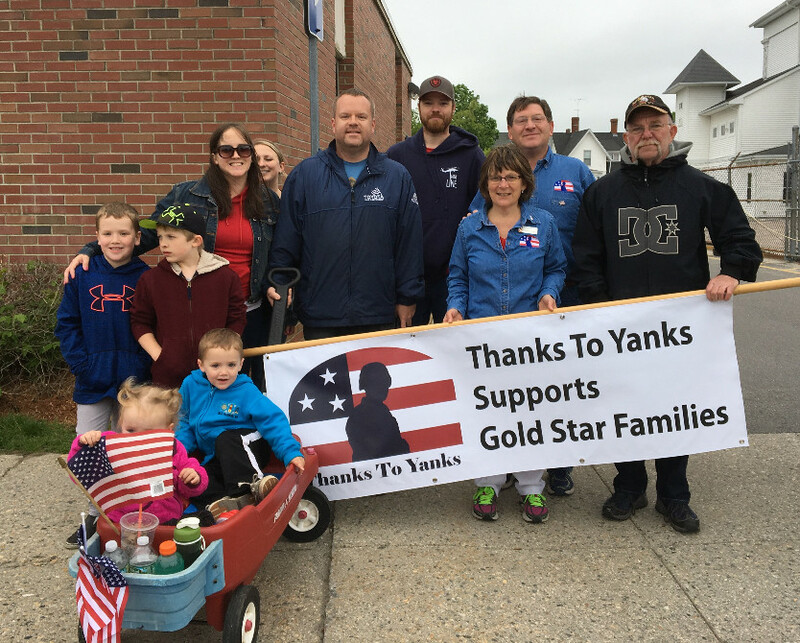 Thanks to our volunteers that supported Thanks To Yanks in the Bellingham and Milford Memorial Day Parades. We would like to thank everyone who attended and helped to support our fundraising event. A special shout out to Medway Oil, Southwick Zoo Mendon, and The Tradesman Milford. All proceeds raised benefited Thanks To Yanks’ mission of supporting our military, veterans and their families and a portion of the proceeds donated to Operation Flags for Vets, a program of the SFC Jared C. Monti Charitable Foundation. Saturday, June 24 from 9:00 a.m. to 1:00 p.m.
Drop off returnable bottles and cans; we’ll sort them at the Tran Redemption Corp (Big Y’s parking lot), 161 East Main Street, Milford, MA 01757. All monies raised will be used to support our mission of providing resources and support to our military members, veterans and their families. To join the Thanks To Yanks volunteer team, please complete the Volunteer Information Form. We will add you to our volunteer database and mailing list. If you are interested in our two board positions, please email (info@thankstoyanks.org) for more information. 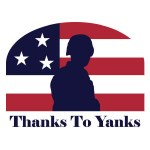 All volunteers at an event will receive a Thanks To Yanks volunteer shirt. Thank you for your willingness to help us help those who serve(d). This year is the 11th Annual Thanks To Yanks 9/11 Tribute Dinner. This dinner is open and FREE to all military members, veterans, their families and emergency response personnel; it is simply our way to recognize and thank them for the sacrifices they make in order to ensure our freedoms and safety. The first dinner hosted 120 guests and has continued to grow each year with 450 guests in 2016. Registration for the dinner opens July 1st. We hope you consider a financial contribution for the 2017 9/11 Tribute Dinner to help make this event possible for those that have sacrificed so much for us. We look forward to your financial assistance for the 9/11 Tribute Dinner, so we can once again honor those that serve and protect us. To view our sponsorship package, please click here. Any and all donations are greatly appreciated. Interested in Volunteering for Thanks To Yanks? If you have a special skill, talent or general interest in helping out at our events or at the organizational level, please visit http://thankstoyanks.org/volunteers and complete the Volunteer Information Form. We are always looking for individuals/groups willing to support us to help those who serve(d). Copyright © 2016 Thanks To Yanks. All rights reserved.